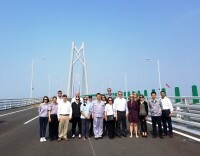 Founded in 1995, the U.S.-China Policy Foundation is a non-partisan, non-profit, non-advocacy organization that promotes a greater understanding between American and Chinese policymakers, researchers, and government officials. USCPF seeks to provide opportunities for students, researchers, and practitioners of foreign policy to interact in more diverse and substantial ways. 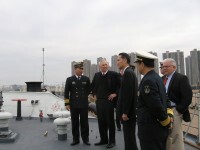 USCPF also conducts research on U.S.-China policies and relations in the Asia-Pacific region. 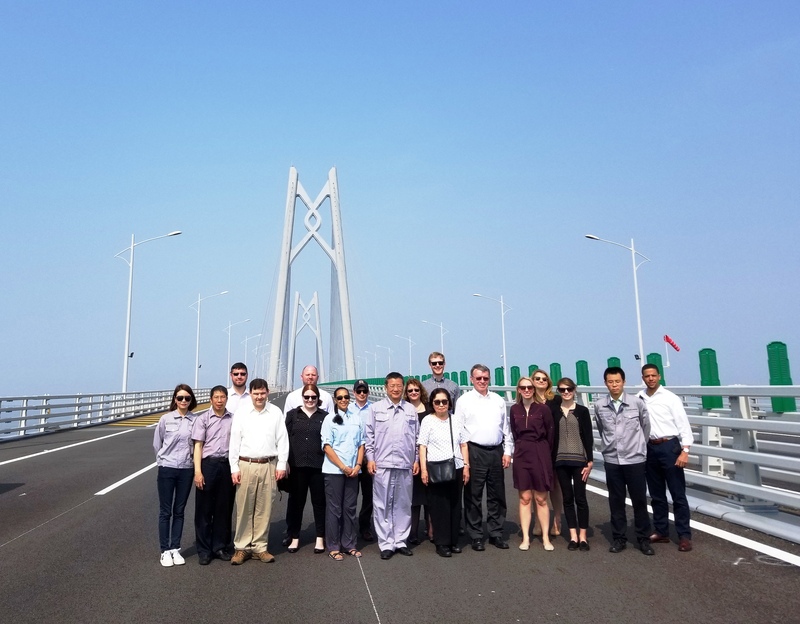 The foundation does not advocate any policy or attempt to influence policy decisions, but instead provides information in order to increase awareness of issues in U.S.-China relations. 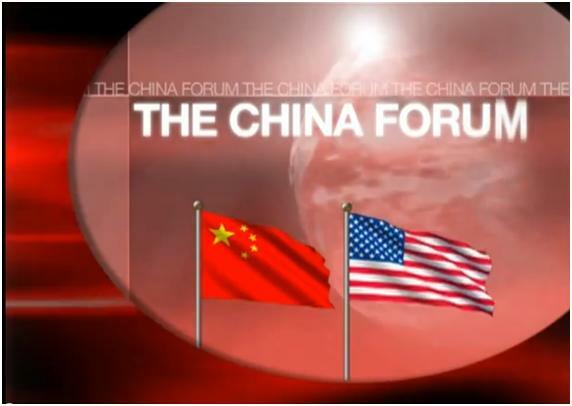 China Forum is the U.S.-China Policy Foundation’s television program. Watch previous episodes of China Forum anytime on our USCPF YouTube channel. China Forum is an educational show devoted exclusively to China. 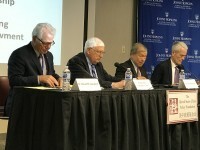 Produced by Dr. Chi Wang, President of USCPF, each program discusses contemporary issues relating to China with a diverse panel of scholars and experts. For more information, please see our China Forum main page. 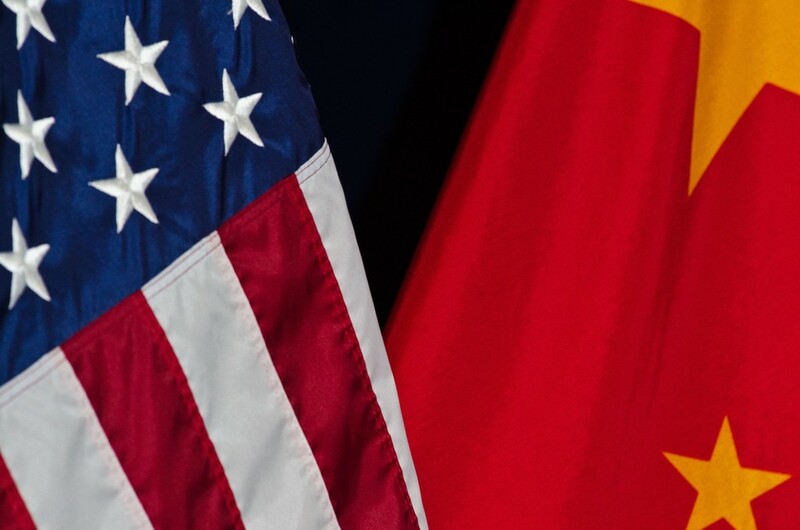 Featuring important news stories each month, in-depth articles, and opinion pieces on U.S.-China relations.